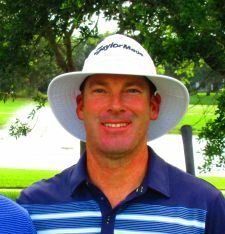 PALM CITY, Fla. – Justin Hicks of Wellington, FL, scored his 39th victory on the Minor League Golf Tour with a five under par 67 Monday at The Fox Club. Winning by two strokes, Hicks, 43, made seven birdies and two bogeys. He collected $750 from the $3,480 purse, an additional $214 from the optional bonus pool and $68 from the skins game for a total of $1,032. Hicks has played on the MLGT sporadically since 2006. 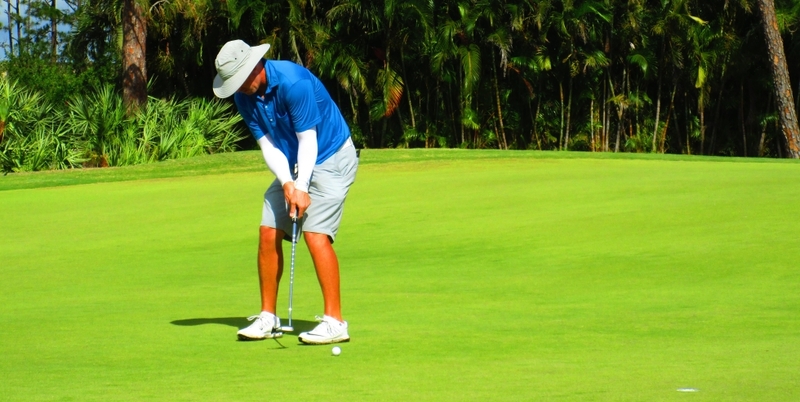 He also has two wins on the Web.com Tour, in 2008 and 2010 and has played five full seasons on the PGA Tour. He is figthing hard to get back on the PGA Tour. Josh Hart of Jupiter, FL, was second among 27 starters, posting 69 on six birdies and three bogeys, all on the first eight holes. He pocketed $713, including $133 from the bonus pool. Krister Eriksson from Sweden, finished solo 3rd at 70. The last time Eriksson played on the MLGT was almost 3 years ago to the day when he finished 2nd (low professional) in Major II on April 23, 2015. A big thank you goes out to The Fox Club for opening their doors to the MLGT and hosting today's event. 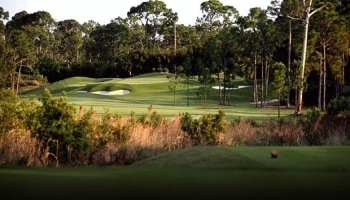 The MLGT plays its 43rd tournament of the year Tuesday at Atlantic National GC, then on Thursday at Park Ridge GC.